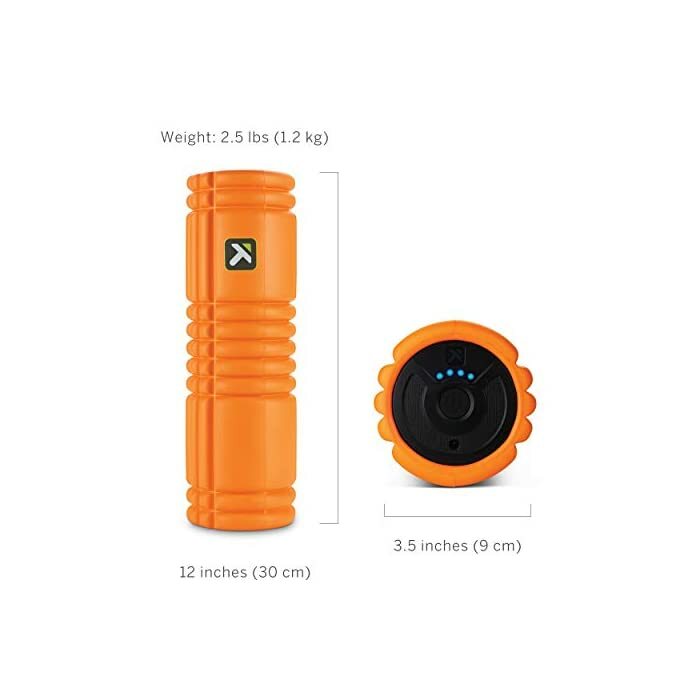 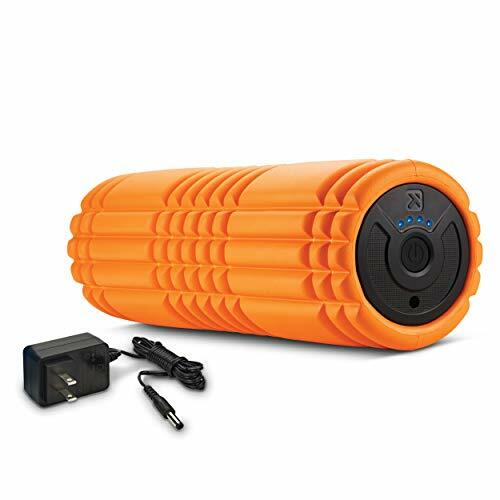 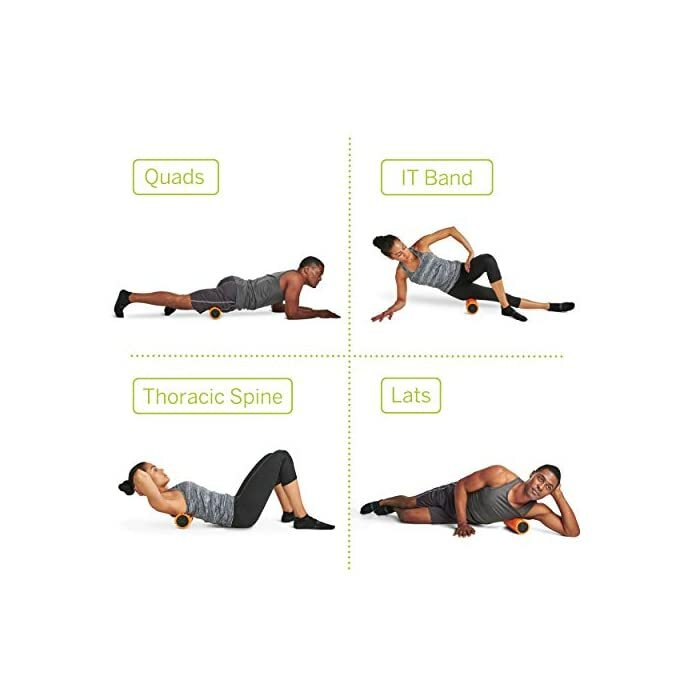 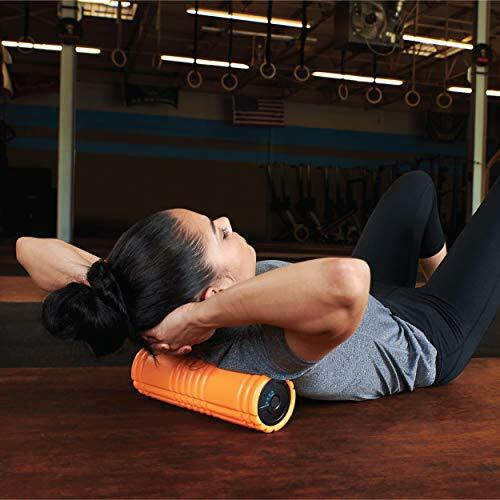 The TriggerPoint GRID VIBE PLUS Vibrating Foam Roller is a vibrating, high-density EVA foam roller that provides clinical therapy technology in a compact, portable, personal unit. 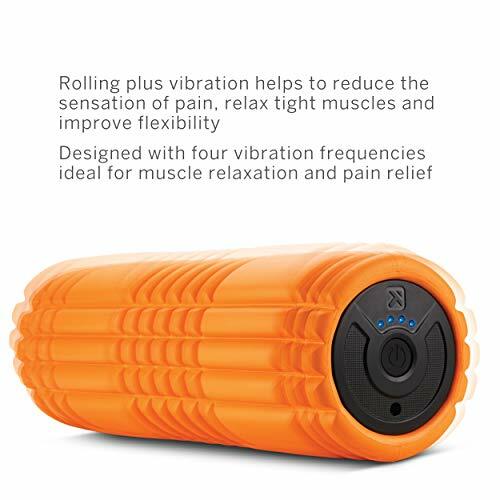 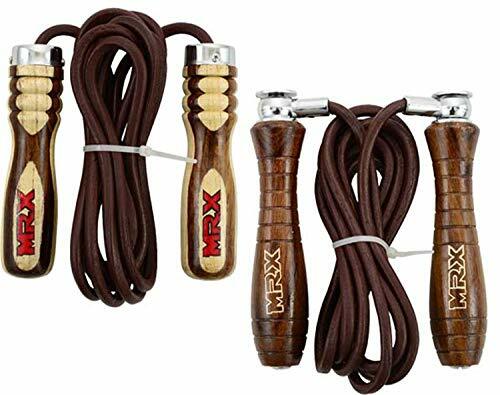 Specifically designed with four vibration frequencies, to offer a soothing blend of pressure and vibration to release tight tissue and relieve pain. 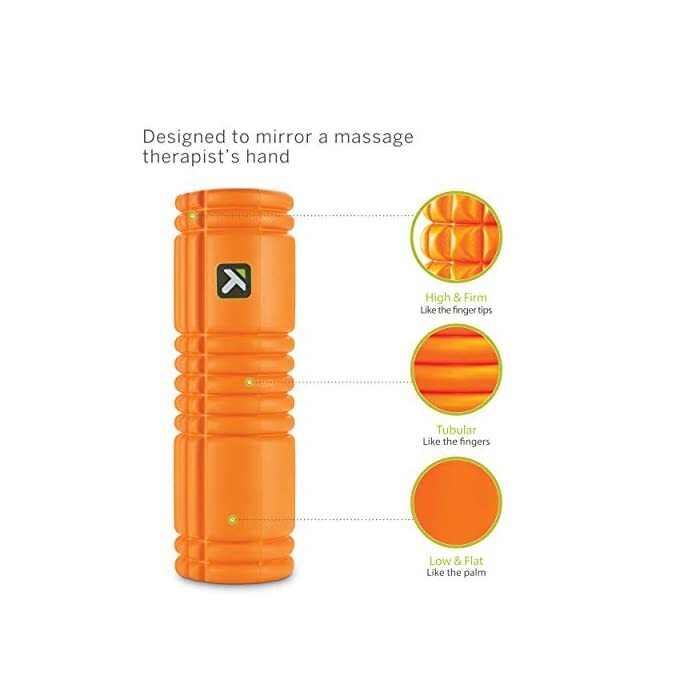 TriggerPoint’s patented GRID surface pattern replicates the feeling of a massage therapist’s hands to help channel blood, improve oxygen flow, and heal tissue. 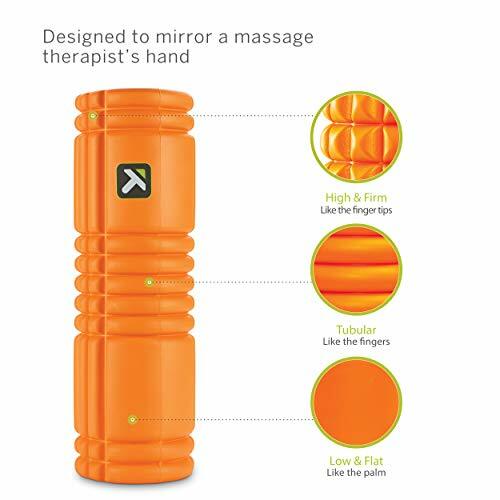 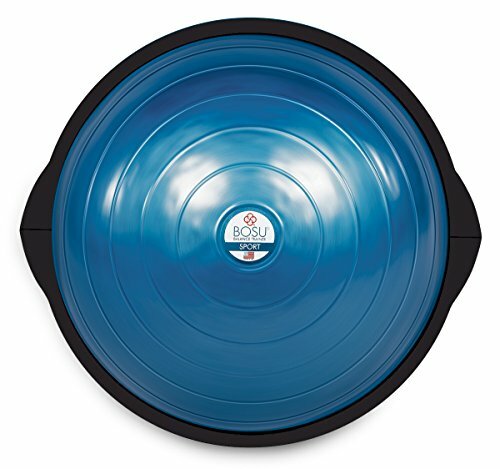 Compact at 12 inches long, with a 3.5-inch diameter, and weight of 2.5 pounds, the GRID VIBE PLUS delivers quiet, targeted, deep tissue relief. 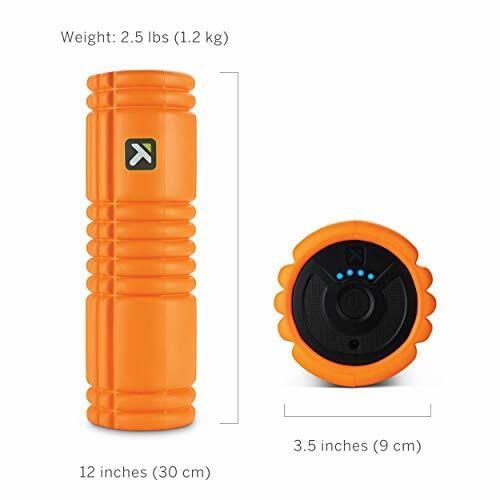 The smaller diameter creates less surface area resulting in targeted, deep tissue compression, ideal for preparing the body for peak performance by helping to relieve muscle and joint pain, and improve flexibility, balance and mobility. 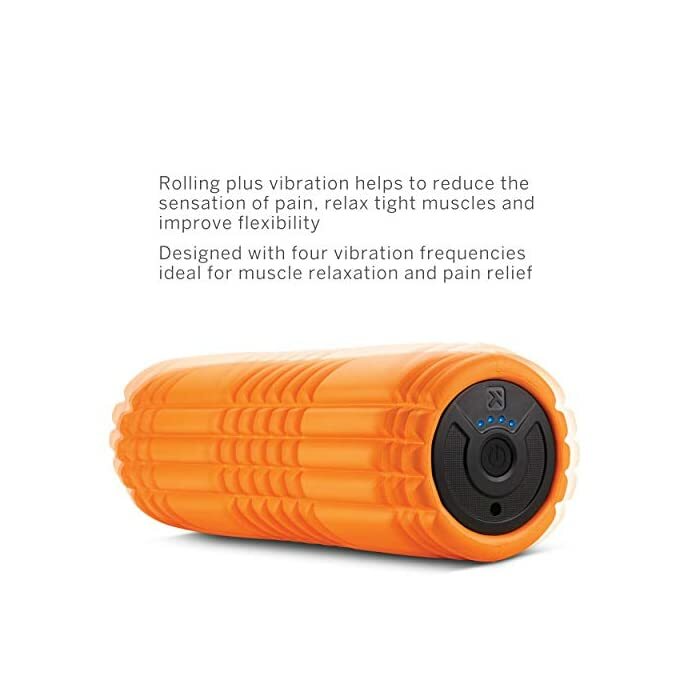 The unit’s built-in, rechargeable battery can last up to two hours when fully charged (battery life is dependent on the level of vibration frequency the roller is set to). 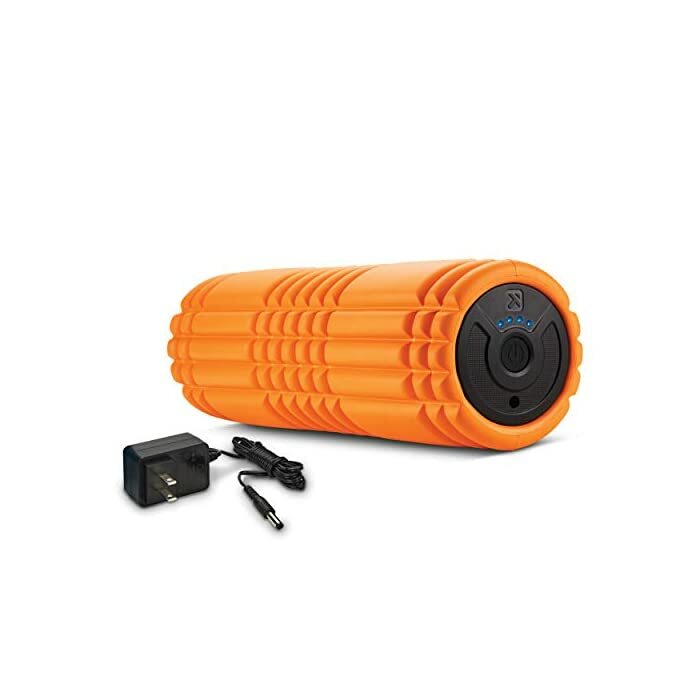 Includes an AC charger and owner’s manual with detailed instructions for use. 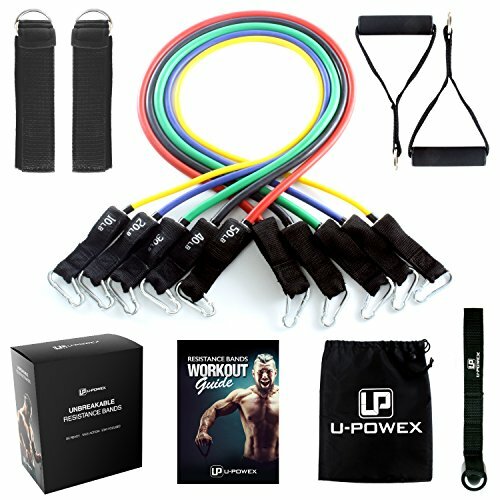 Manufacturer’s one-year limited warranty.